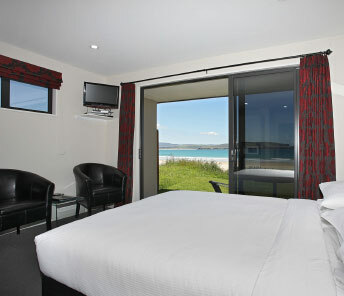 A great choice when it comes to accommodation on the Catlins Coast. Three self-catering studio units and a 2 bedroom apartment. Curio Bay / Porpoise Bay is situated on the Catlins Coast about 88km’s southeast of Invercargill. Curio Bay is sign-posted on the Southern Scenic Route from Invercargill to Balclutha. This area is probably best known for its fossilised forest, this is one of the most extensive and least disturbed examples of a Jurassic fossil forest in the world, which when exposed at low tide can be explored. Porpoise Bay with its beautiful sandy beach is popular for both swimming and surfing. The area is also renown for its wildlife. 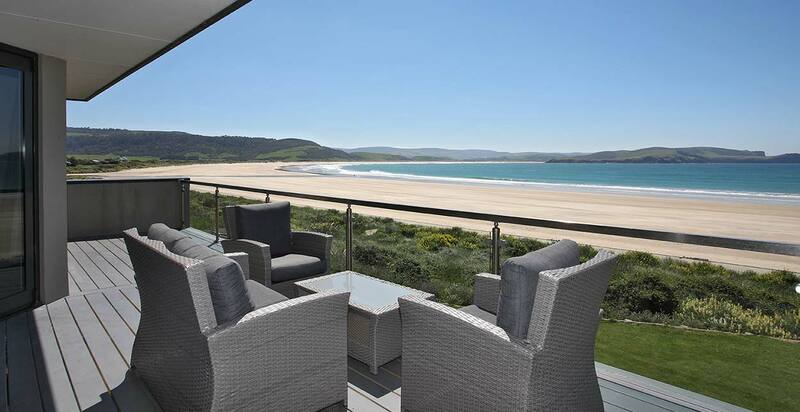 Curio Bay Salthouse has spacious open-plan units with stunning views of Porpoise Bay and the beach is at your doorstep. This motel boasts modern interior and exterior features, such as flat screen TV’s and off-street parking. No matter what season you come to visit us you will always be warm, with double glazing and central heating installed throughout. Plan your getaway to Curio Bay today!